Diantha Jones: Into GREEK MYTH and want to #WIN the entire #OracleofDelphi series? 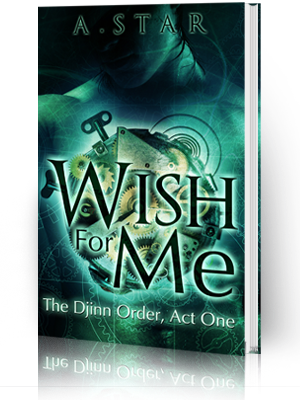 Enter the Day Nine OOD Tour Giveaway! Into GREEK MYTH and want to #WIN the entire #OracleofDelphi series? Enter the Day Nine OOD Tour Giveaway! Two guest posts and a couple of reviews are part of the lineup today! 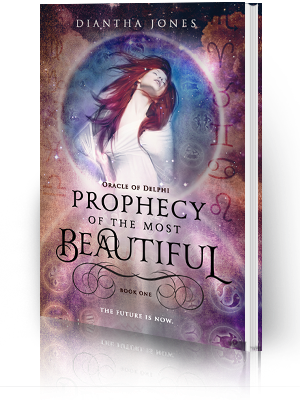 After you swing by the stops (and leave comments, I hope), enter the giveaway for your chance to win the entire Oracle of Delphi series...AUTOGRAPHED! 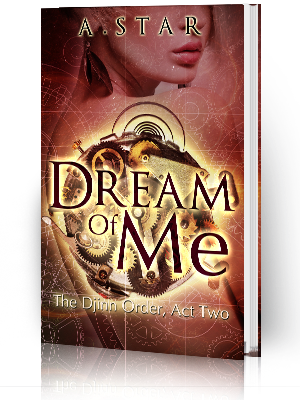 Layla Moon features her reviews of the first two books of the OOD series! Author Caroline Fardig (It's Just a Little Crush) features my guest post, Wrangling the Myths: How I Did It. Enter to win her book It's Just a Little Crush HERE! To visit past and future tour stops, click the banner.